With 8 albums, a swag of accolades to his name and 21 years performing, writing and recording, Lloyd Spiegel has certainly squeezed more into 33 years than many do in a lifetime. It’s that experience and presence well beyond his years that has seen him become one of this country’s leading Blues artists and most respected guitarists, recently being named in Australian Guitar Magazine’s list of the 50 greatest Australian guitarists of all time. 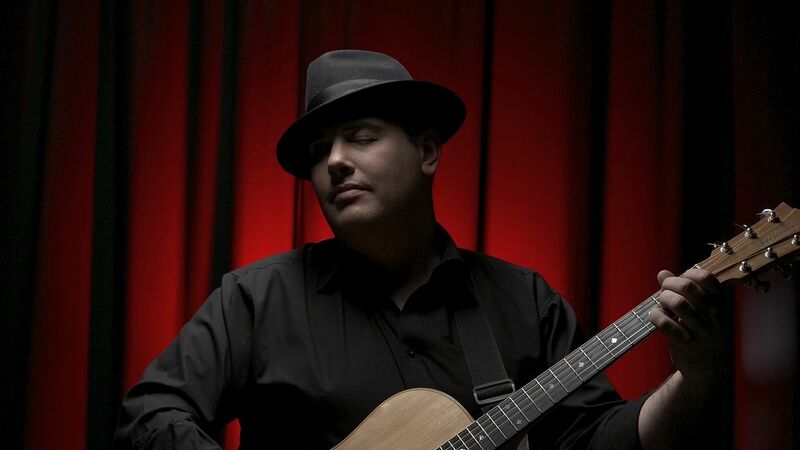 Since age 12, Spiegel has toured the globe with frequent visits to Europe and the United States where he toured as guitarist for countless blues legends and supported the likes of Ray Charles, Bob Dylan and Etta James. More recently, Lloyd found commercial success in Japan, performing sold out concerts at Tokyo Disneyland regularly. Lloyd is also the worldwide demonstrator and premier endorsee for Cole Clark Guitars. Australia’s most internationally recognized musical instruments were first designed with Lloyd’s hard hitting style in mind and as a result, he has been invited to perform at every major guitar event in the world and has been honoured with 2 signature model guitar, currently available in stores all over the world. The latest album, Tangled Brew has been noted as Lloyd’s finest work in various publications. The year-long launch tour earned him a horde of new fans as well as 3 Victorian Blues Awardsand sold out shows across Australia in the country’s most iconic music venues. ‘Tangled Brew’ was number 1 on the Australian blues/roots radio chart for several months.